The Tay railway bridge was opened for traffic on the 1st June 1878. It collapsed during a storm on the 28th December 1879 plunging a train and seventy five persons into the river. You are William McGonagall and I claim my five (scottish) pounds! 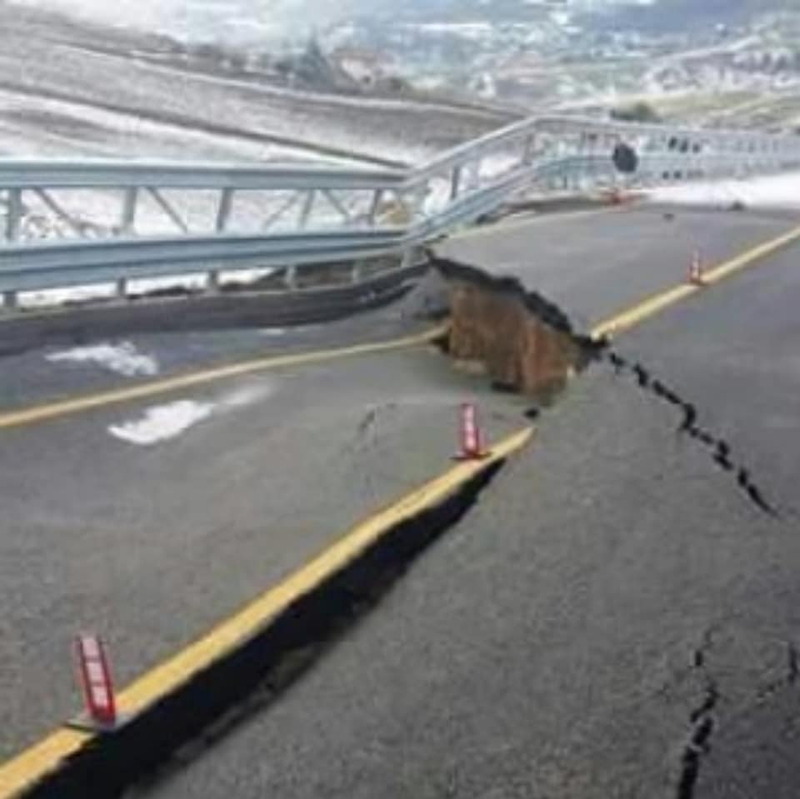 The US is facing a similar crisis with concrete, and so is Japan. Residual salt in the original concrete tends to hasten rusting of the RE bars. See some of the work being done on the supporting uprights for the bullet train. Let us hope that we continue to have the wisdom to make the right judgement early enough. 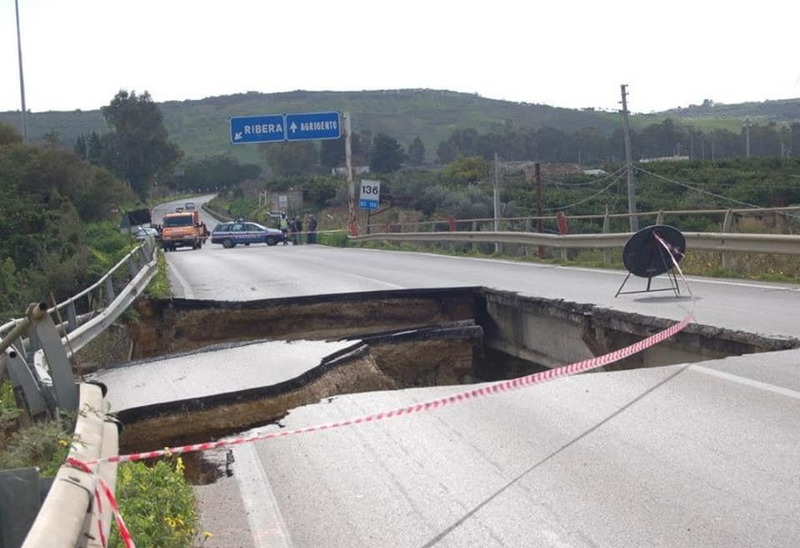 I wonder how often the bridges on the M6 and the M1 are inspected? Many of them will soon be celebrating their 60th birthday. Every 6months unless there is problem issues then as stipulated. Well it used to be.... These days the accountants may have reduced it. It varies depending on location and usage, but from what I remember all the bridges (and other significant structures) are inspected at least every three years, alternating between a "minor" and "major" inspection, the minor being mainly visual and the major including detailed surveying, concrete sampling and more "intrusive" testing. If they actually find anything that they need to keep an eye on these features can be reduced to anual, bianual or quarterly inspections as deemed appropriate. Immediate inspections are conducted if someone actually reports an observed defect. 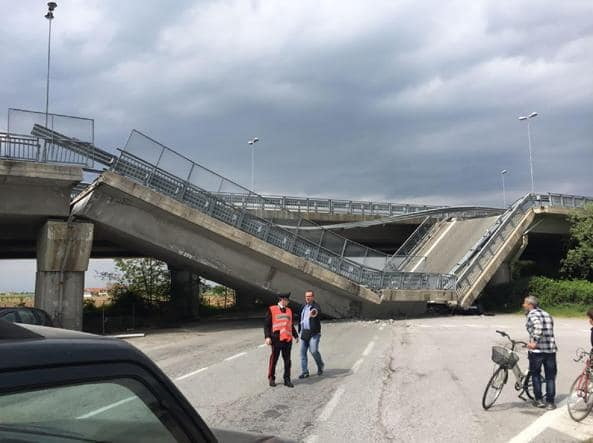 Most councils have a very similar policy for all the non-motorway structures, as this enables them to show they are following "best practice" and makes it unlikely they can be sued for negligence. 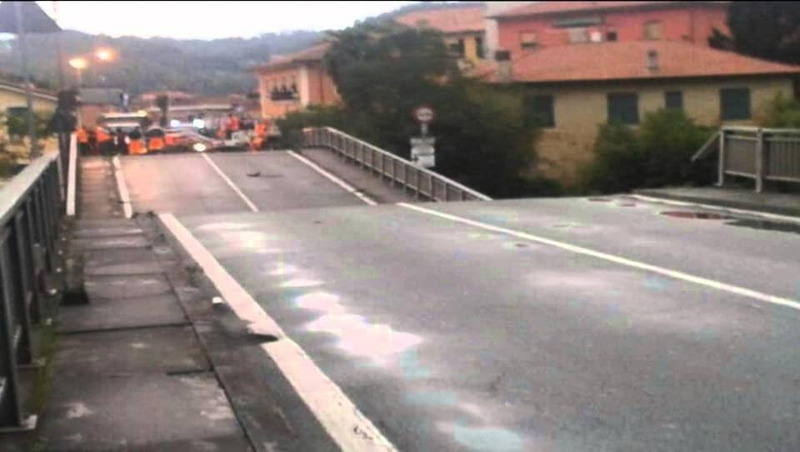 Interestingly, that list omits the April 2017 bridge collapse at Fossano (pictures 2 and 3 in the sequence above). PDR there was a requirement 15 years ago that every bridge in the UK had to be classified and inspection program dictated depending on its load factor and risk factor. Spectacularly screwed up in Cumbria I might add. Surely the Forth would have been too deep for a Tay style bridge????? The foundation can be seen next to Inchgarvie with a navigation light on it. Too many bodies buried in the concrete? Lorrys are bigger speeds are faster traffic jams lead to more breaking which gives higher lateral loads for fatigue. So are you suggesting that breaking caused braking? Or maybe that braking caused the breaking? 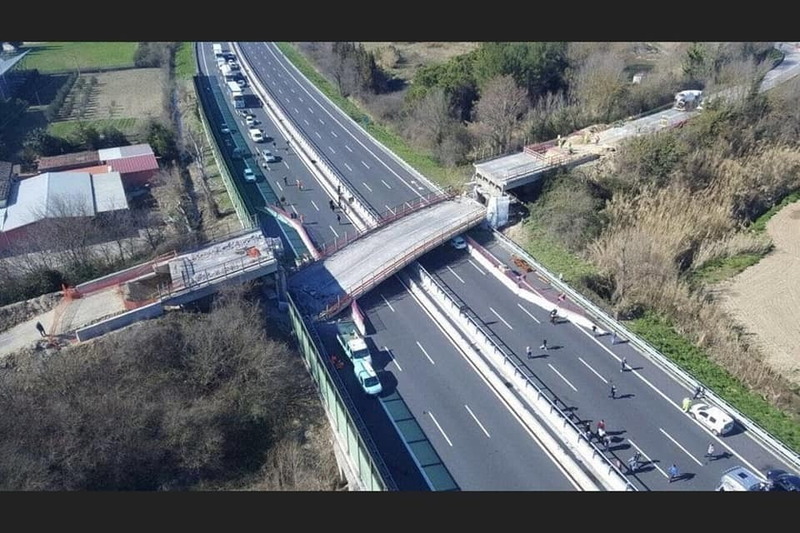 Today's Torygraph reports that "The company that manages the motorway bridge, Autostrade per l'Italia, said it wanted to reconstruct the bridge and that the project would take five months." 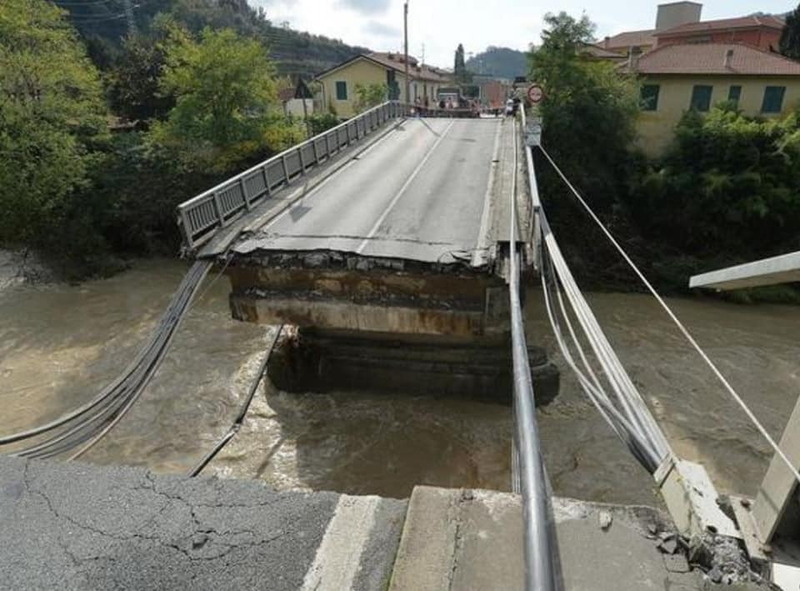 Having first announced that the contract(s) would be taken away from the current maintenance company, now we hear that they will undertake to rebuild the bridge - with the authorities stating that they must do this 'for free' . . .
Is this another Mexican Wall project? 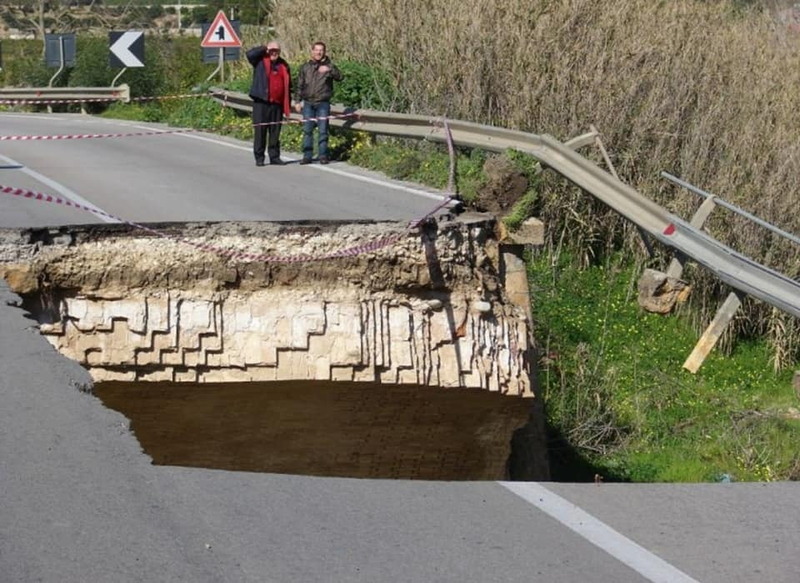 How can a company owned by the clothing manufacturer Benetton be responsible for civil infrastructure in Italy. Beggars belief! 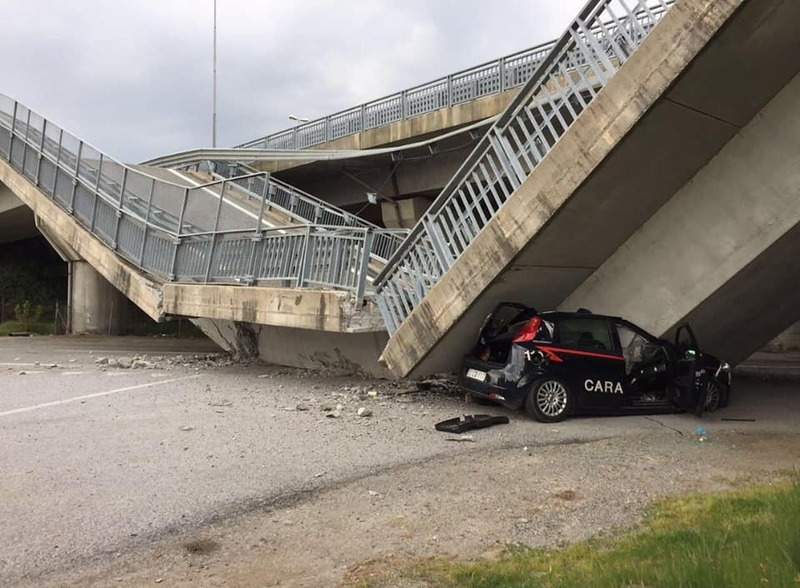 Makes you wonder whether the slowing or grinding to a halt of traffic in torrential rain was the final nail in the coffin of this structure. I have to say i'm appalled and alarmed at some of the posted street view pictures of this structure and its extremely poor condition. 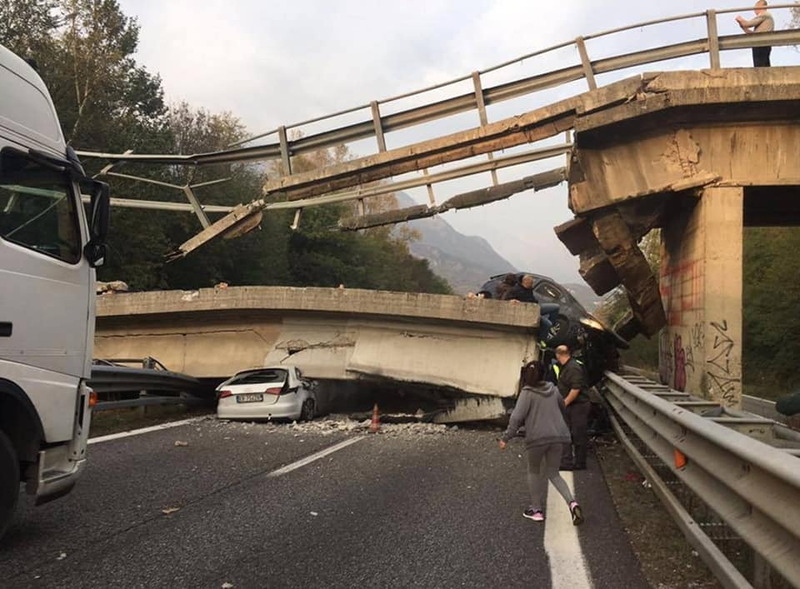 Would the vertical loads on the span not be at maximum when the traffic is stopped because of weather and thus closed up rather than spaced at say 40m or so at 100 km/h? Last edited by Flash2001; 17th Aug 2018 at 16:28. Overstressed stay cables. Insufficient redundancy. Incomplete protection. Corrosion over 50+ years. Incomplete earthing protection. Massive lightening hit. Cable (stay) fails. Main deck concrete deficient in strength. Tower pulled over by surviving cable stay. Asymmetric loading by sudden massive increase in deck deadload. Main tower concrete deficient in compressive strength. Possible secondary problems with foundations on that main tower - Could be ground water/porewater pressure related. Conjecture. But we all need to wait until some international and Italian CE experts look at all history and facts.